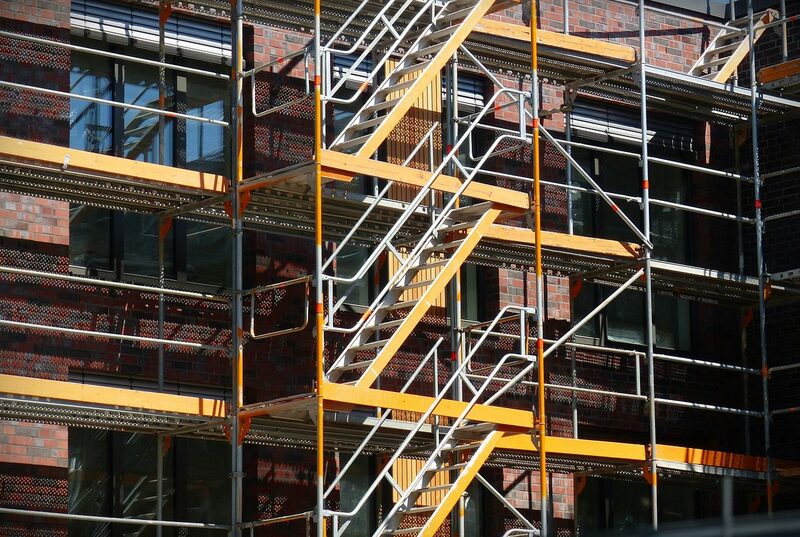 A scaffolder will assemble and take down scaffolding on building sites, or existing buildings which are in need of renovation or cleaning, this allows other workers to reach higher levels safely. You will need a good general standard of education but there are no set entry requirements. (GCSEs at grades 9 to 4 (A* to C) in English, maths, and design and technology may be helpful.) You will need a Construction Industry Scaffolders Record Scheme (CISRS) card. You would likely start as a trainee scaffolder or an apprentice.